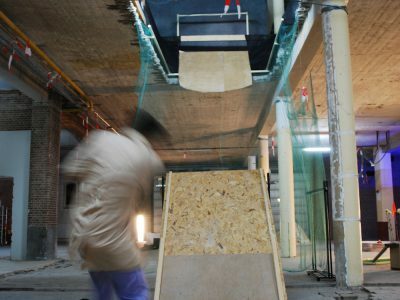 Paleis van Mieris will open its doors for two weekends to offer you a sporty experience. 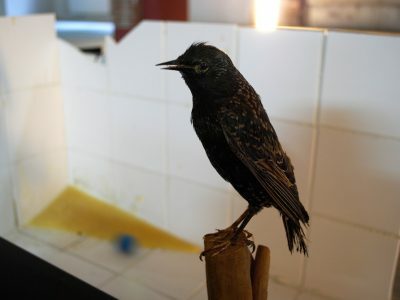 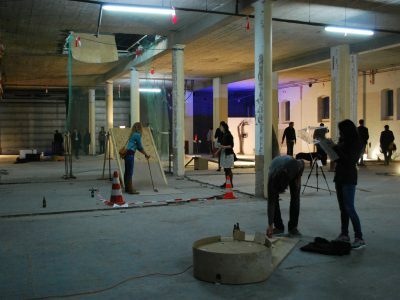 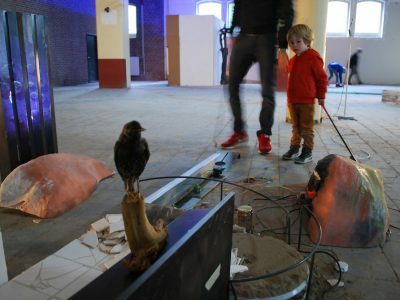 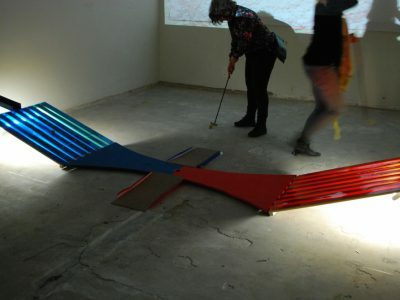 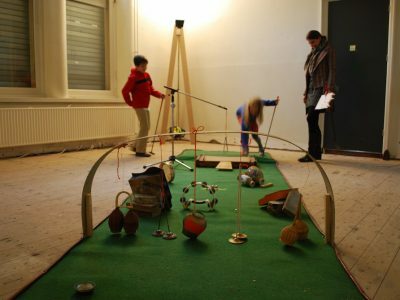 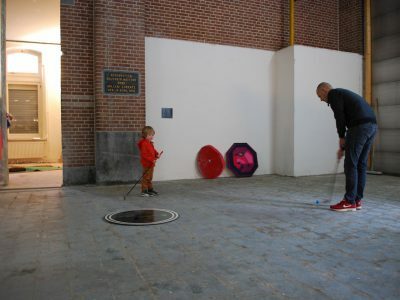 An 18 holes minigolf court, built by Paleis van Mieris artists & special guests. 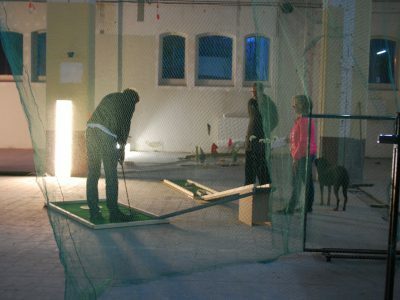 On Saturday Night 30 May, 21.00 there will be a unique concert at the minigolf court by OORBEEK. 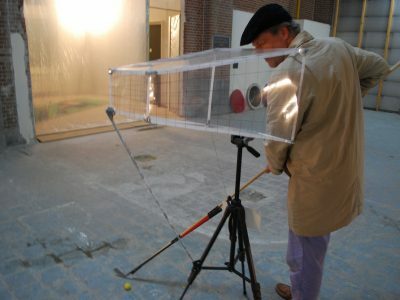 The band will use Paleis van Mieris as a resonance box.